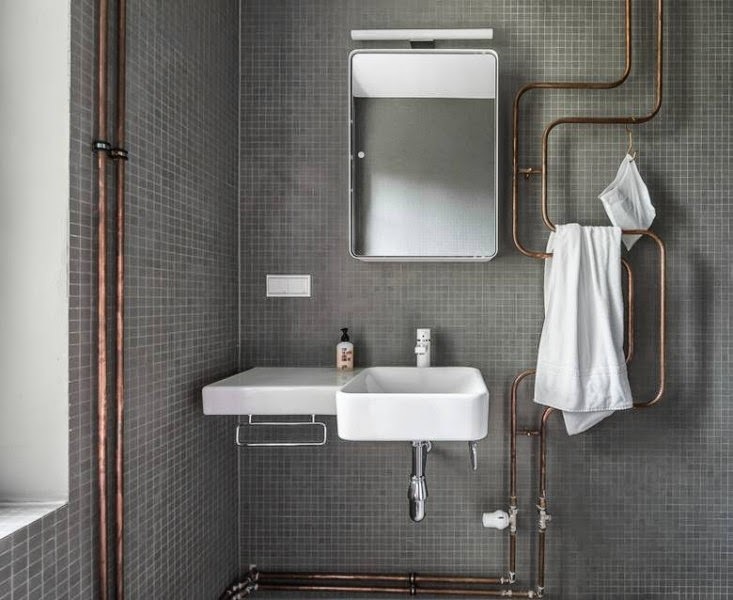 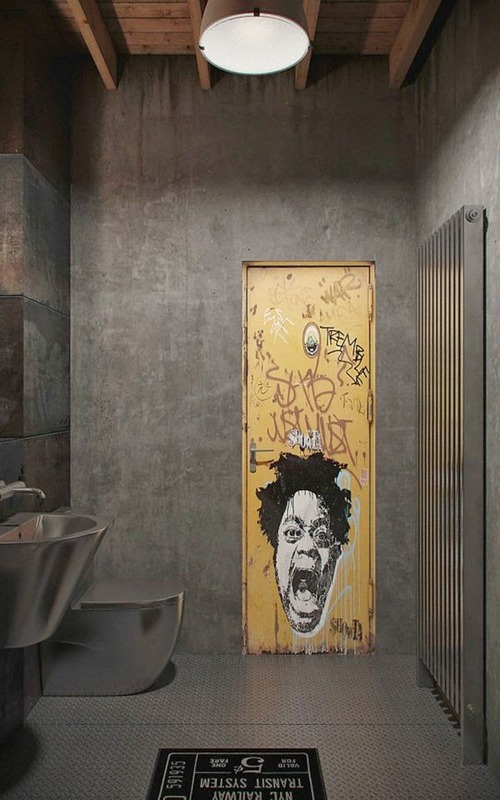 Thinking about the previous post on modern architecture in London - Lloyd's building, Tate Modern, Westminster Abbey tube station a cold metal bathroom interiors became my weekly inspiration. 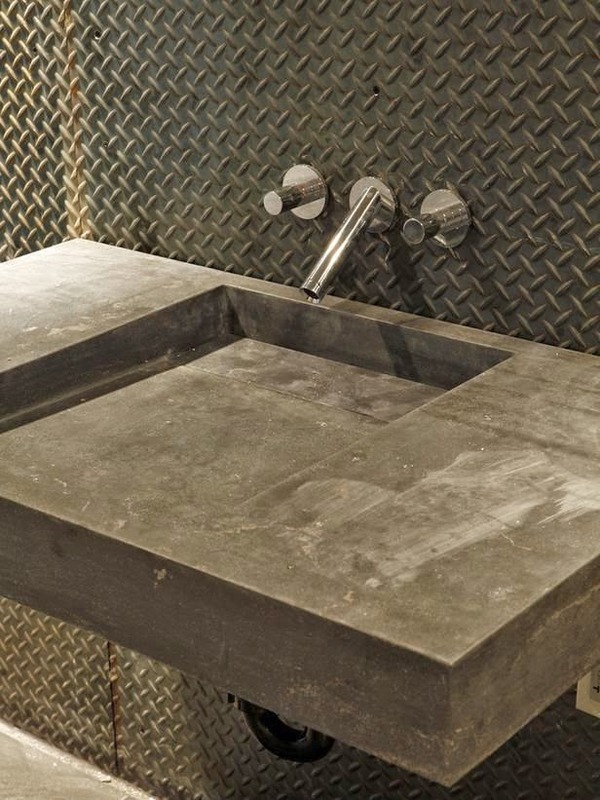 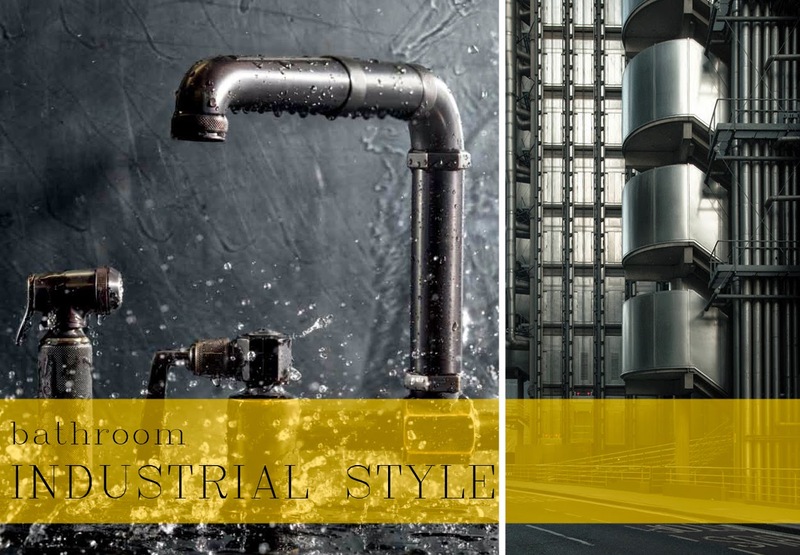 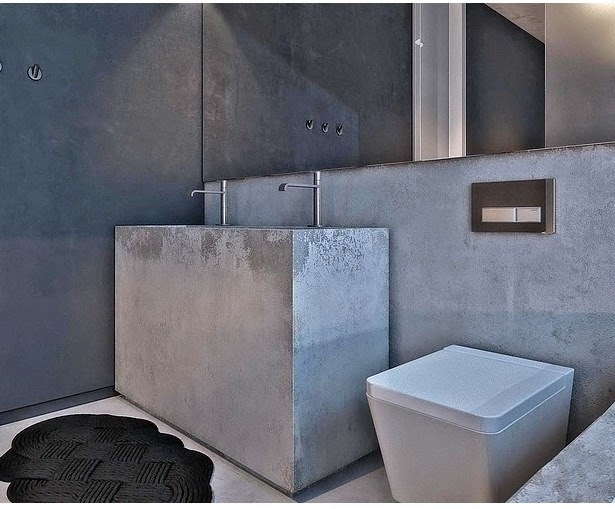 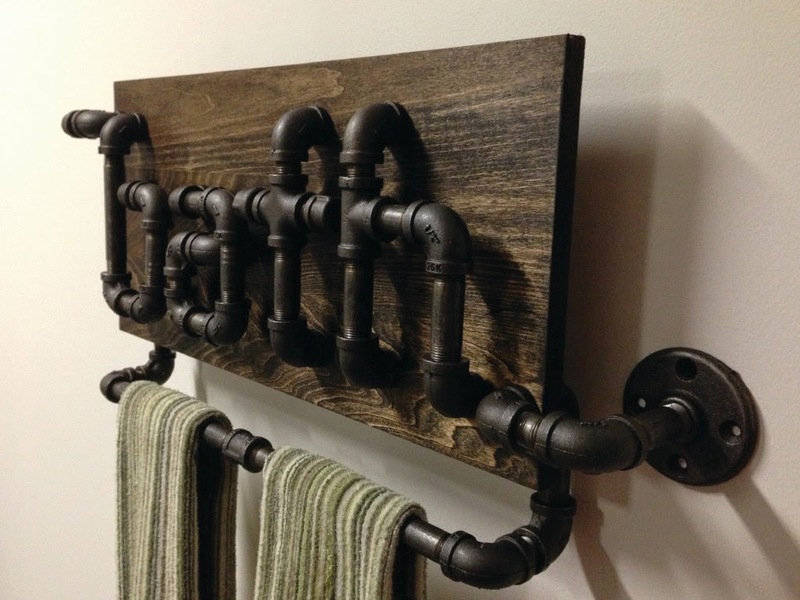 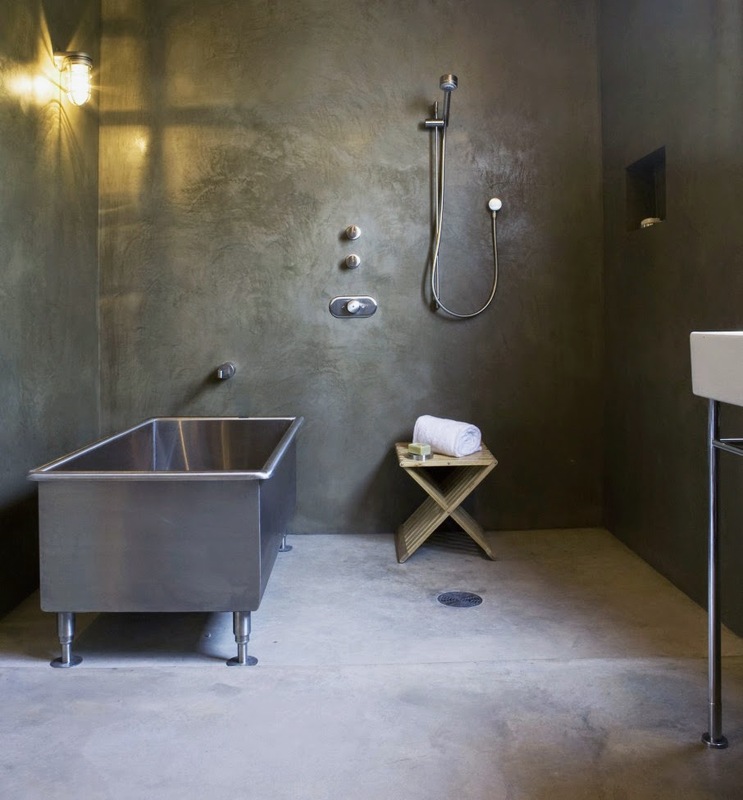 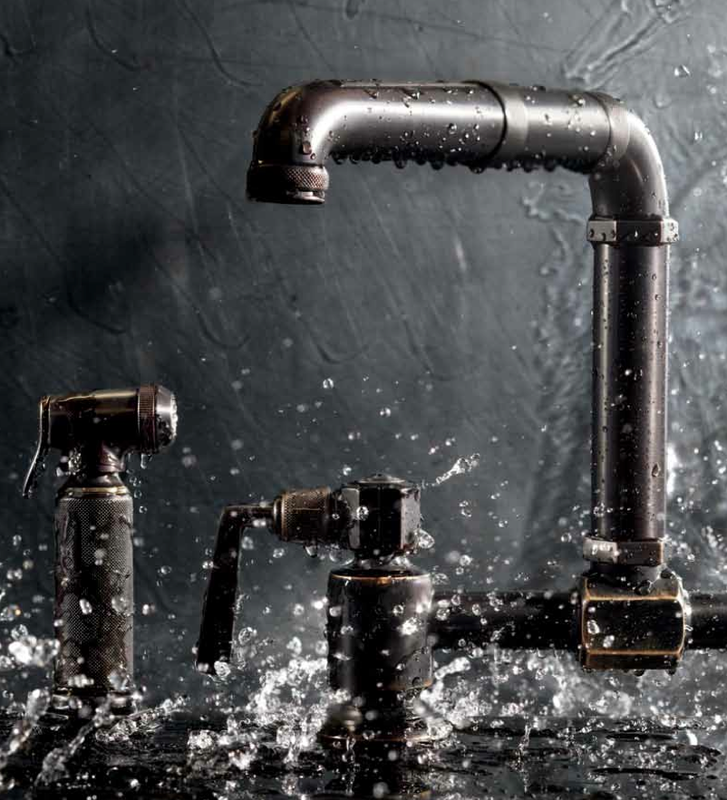 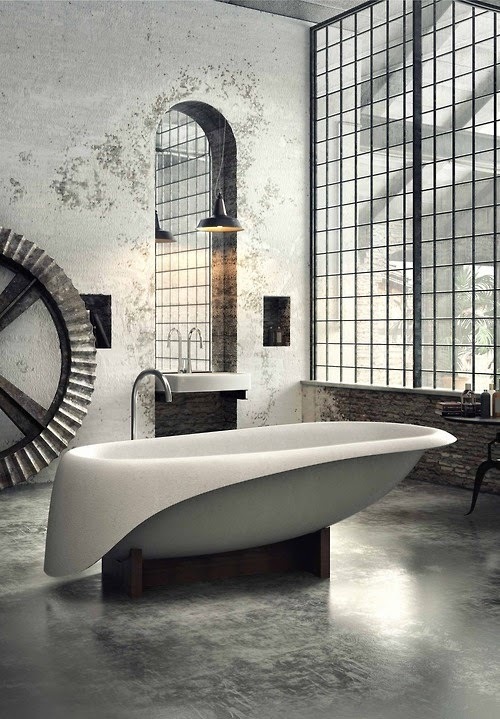 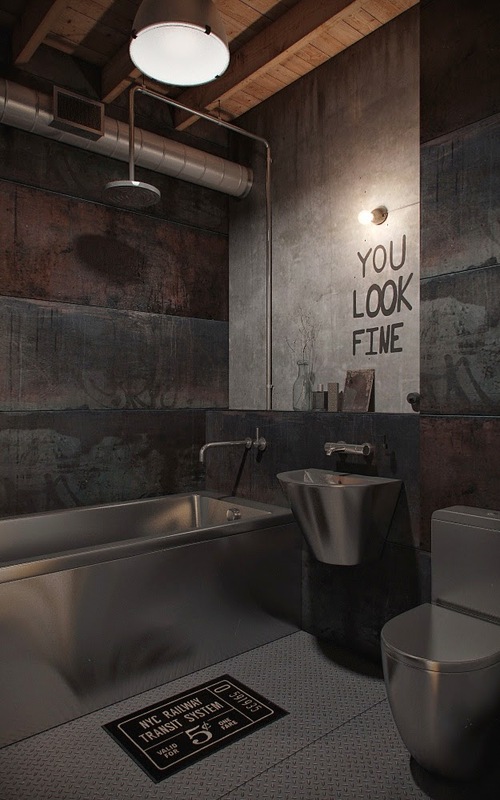 Steel, concrete, polished surfaces, exposed pipes. 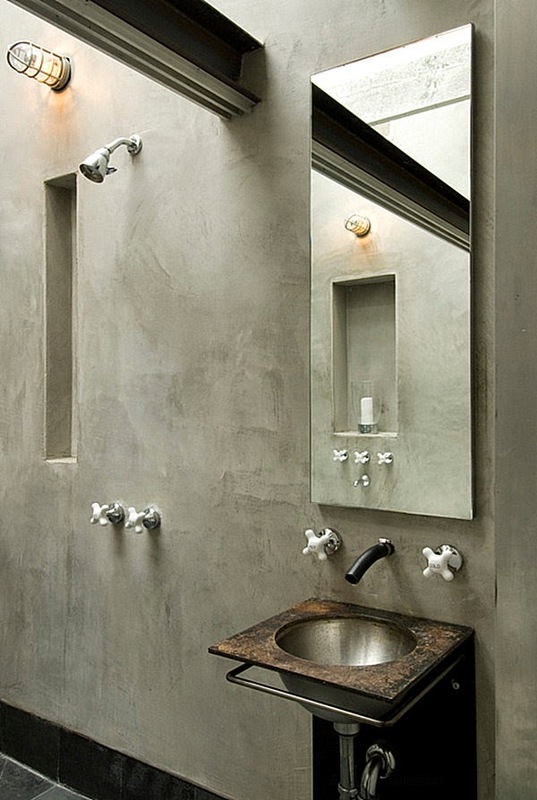 I probably wouldn't have it at home but would love to design such an interior. 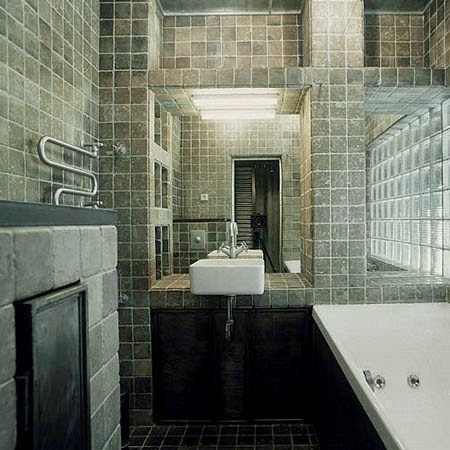 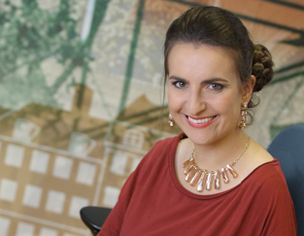 And I certainly love the pictures below.